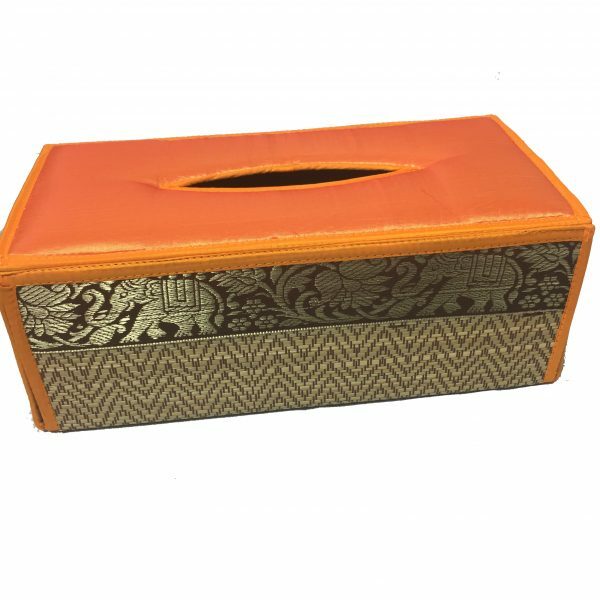 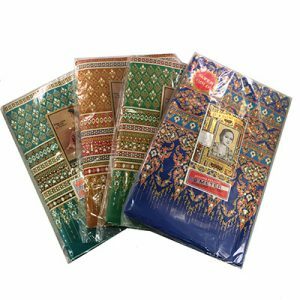 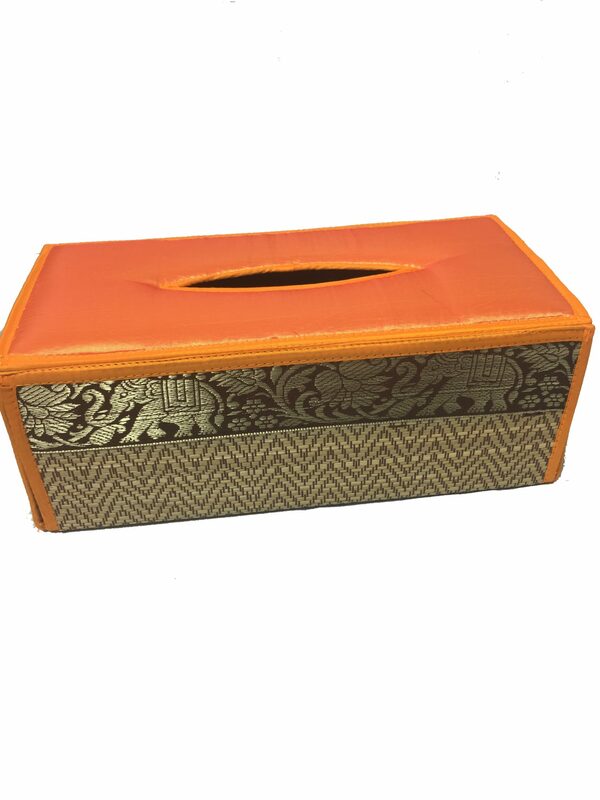 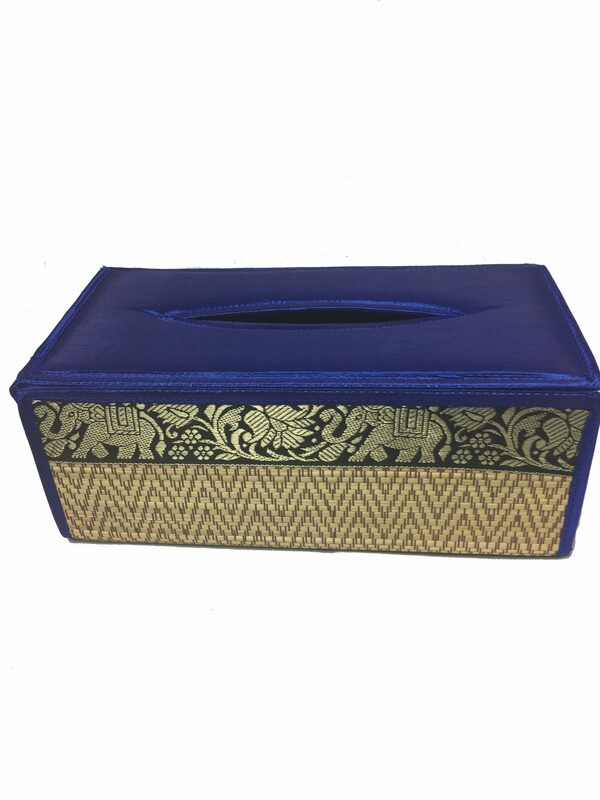 Handicraft Thai Silk & Reed Tissue Box Cover. 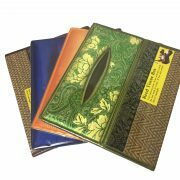 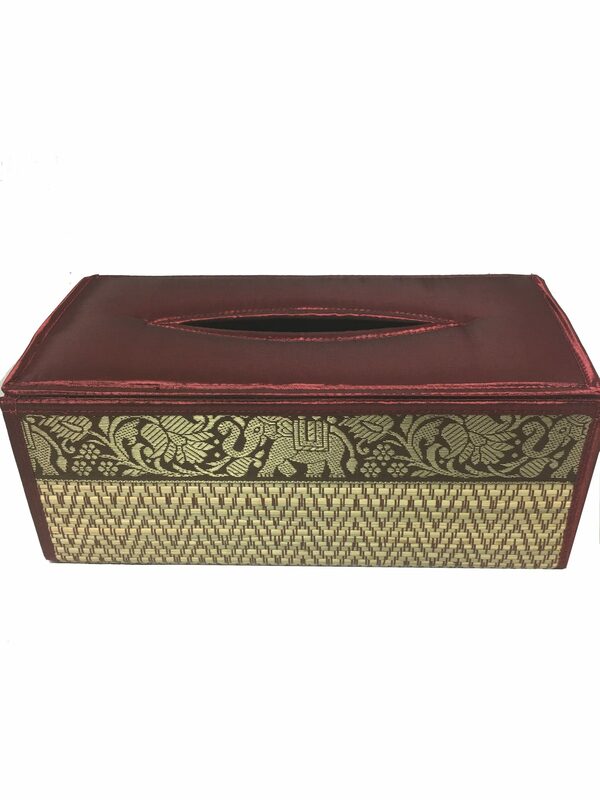 This is one of a kind tissue box cover made from genuine Thai silk and weaved reed. 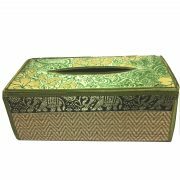 Decorated with elephant images which are a trademark of Thailand. 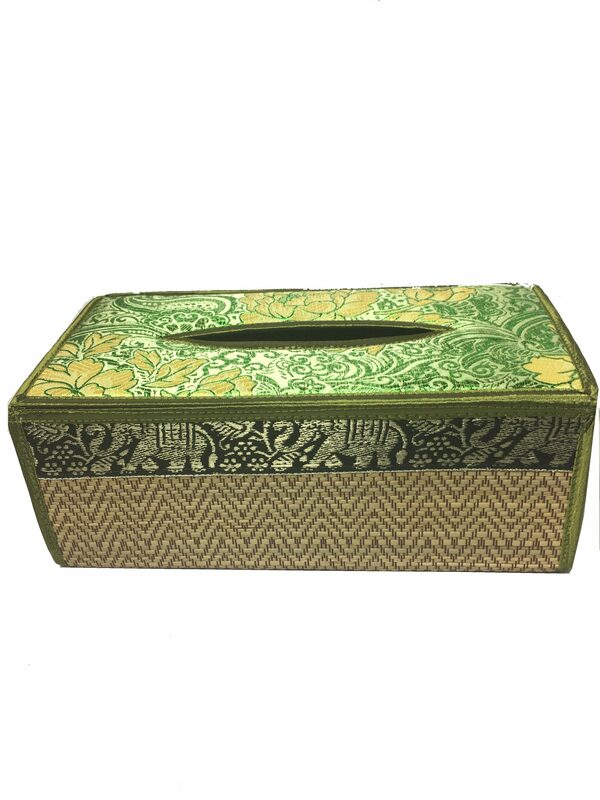 This is not just practical but also decorative. 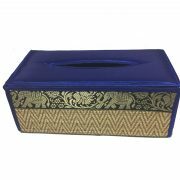 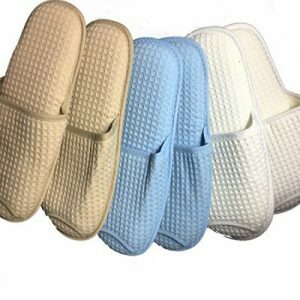 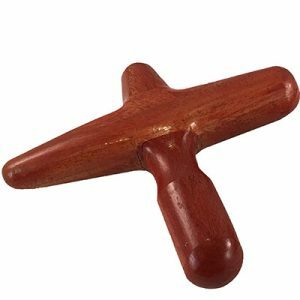 They are made of 100% natural materials and so you are assured of its high quality and durability. 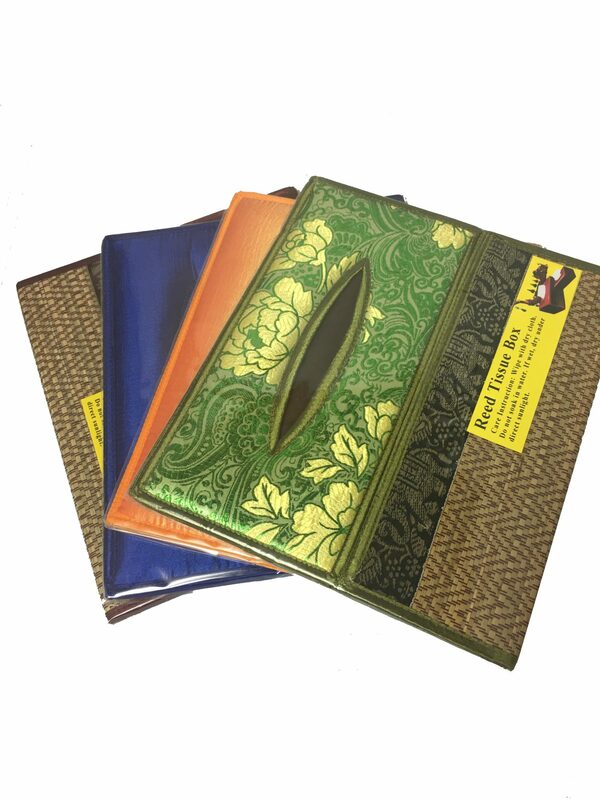 These also make great gifts to friends and family. 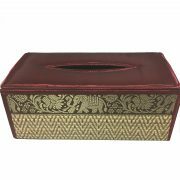 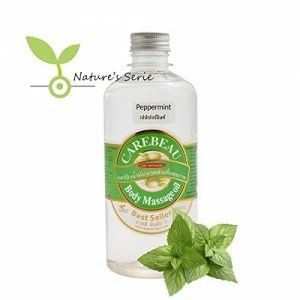 Great for your own house too!